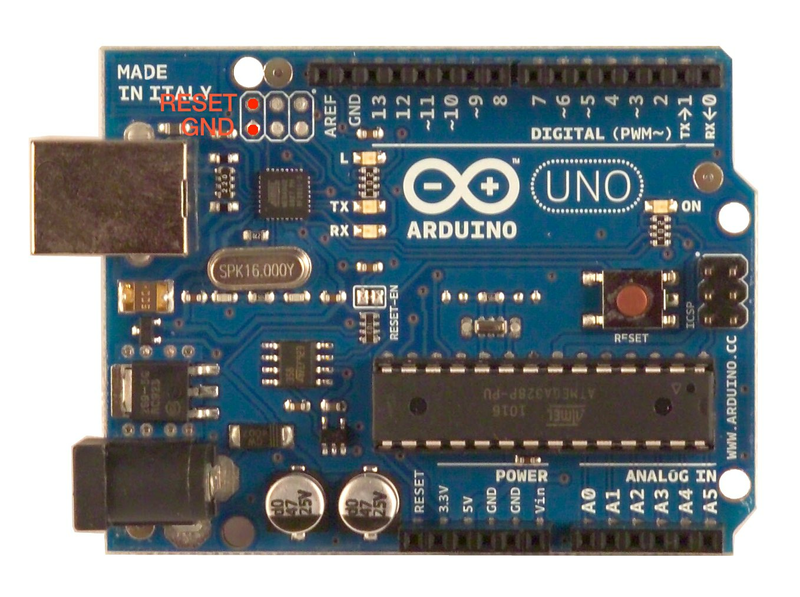 The ATmega16U2 chip on your Arduino board acts as a bridge between the computer's USB port and the main processor's serial port. 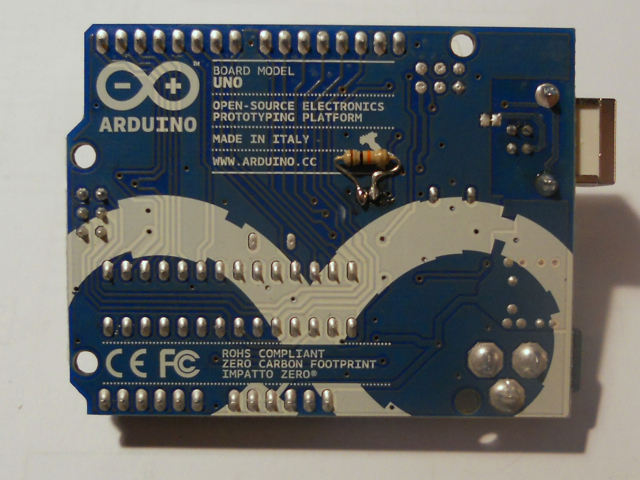 Previous versions of the Uno and Mega2560 had an Atmega8U2. It runs software called firmware (so named because you couldn't change it once it had been programmed in the chip) that can be updated through a special USB protocol called DFU (Device Firmware Update). Here's how to update the firmware on your 16u2 in a few steps. Windows (before 7): locate the board in the Device Manager (it should be under Ports), right click on it and select "Properties"; in the resulting dialog, click on "driver details" in the "Driver" tab ("Details" in Windows 7). In one of the properties, you should the VID, PID, and the revision number. Mac OS X: run the System Profiler application (e.g. by selecting "About This Mac" from the Apple menu and clicking the "More Info..." button); go to the USB sheet and click on the item for the Arduino board. The firmware version is listed as "version" (e.g. 0.01 for rev. 0001). The firmware is also located with the Arduino software in the /hardware/arduino/firmwares/arduino-usbserial folder. On OSX, right-click or command-click on the Arduino application and select "show package contents" to find this folder. You'll need to solder a 10k resistor (Brown-Black-Orange) at the back of your board in the same location as this picture. Just like you do whenever you're programming it. To verify you have reset the 8u2 or 16u2 chip: In the Arduino programming environment, check the list of serial ports. The serial port for your board should no longer show up. If your board has an atmega8u2 type atmega8u2 instead of atmega16u2 in the command lines above. Your board should be ready and up to date. You can check this by looking in the serial port menu of the Arduino software. Your port should re-appear. The 8u2 and 16u2's flexibility allows for other firmware so your board can appear as a different USB device (MIDI controller, HID, etc.). See the tutorials below for additional information.